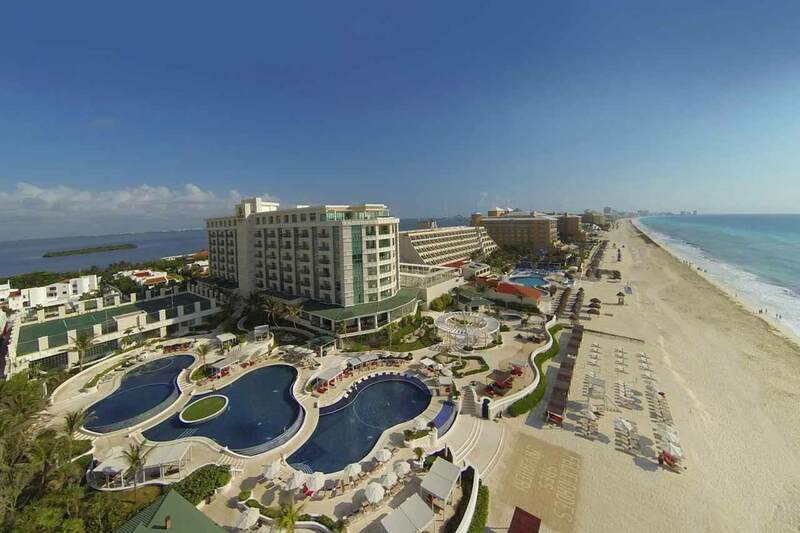 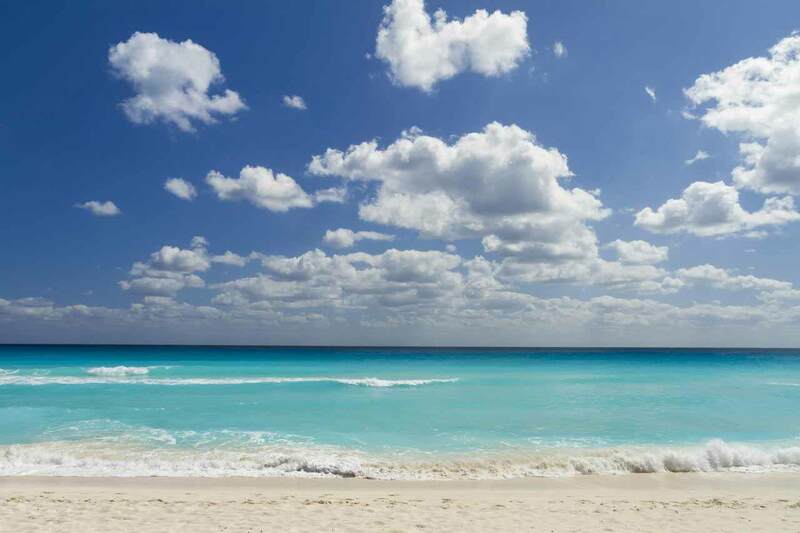 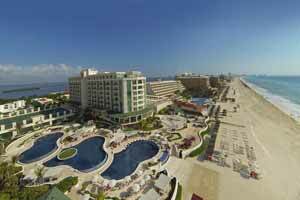 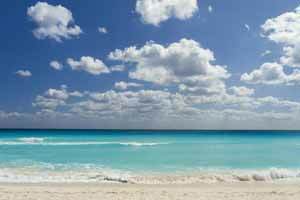 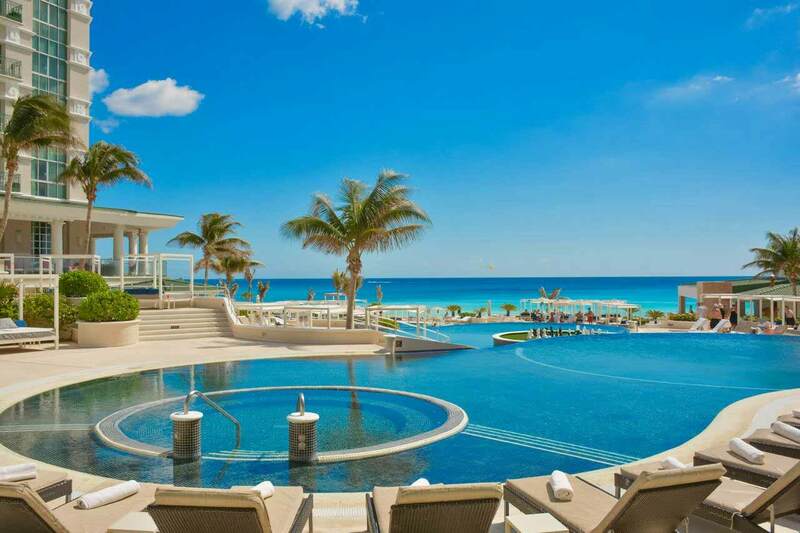 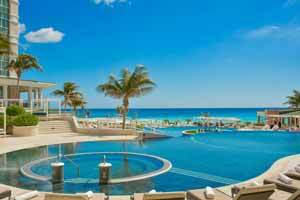 Craving even more space for your Cancun getaway? 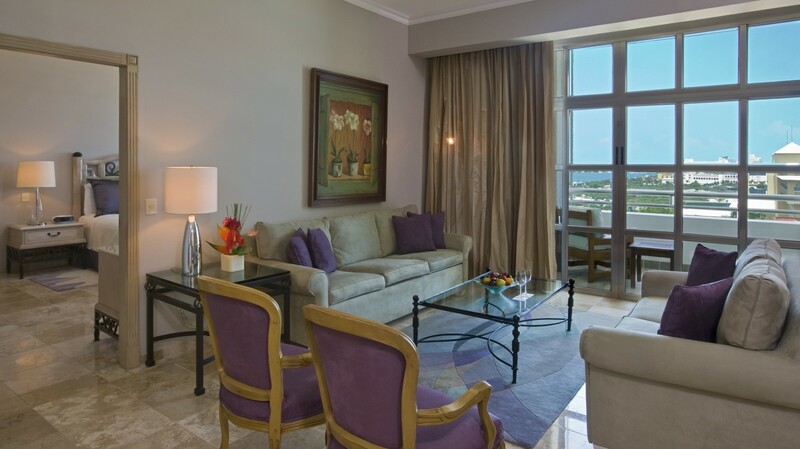 These suites boast a relaxation-inducing bedroom as well as a separate living area with a convenient kitchenette. 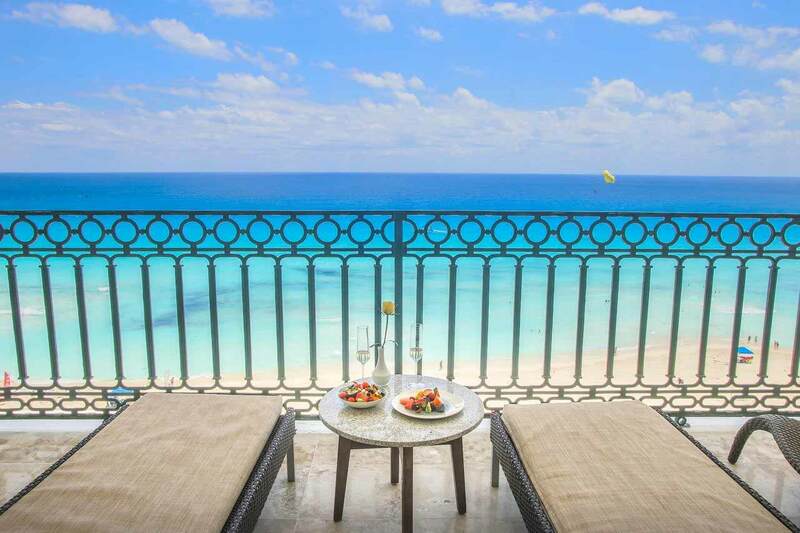 Here, you can revel in ocean and lagoon views from the private balcony as well as our list of upscale amenities.